CD not avalable for purchase. 1. Will You Still Love Me? 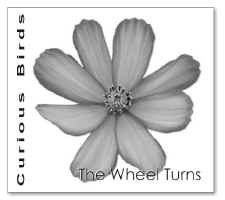 CDs are available for purchase through this website, cdbaby.com, or at our performances.